TAG Heuer - Heuer Bund: A very nice one spotted in Paris, this week-end. Heuer Bund: A very nice one spotted in Paris, this week-end. 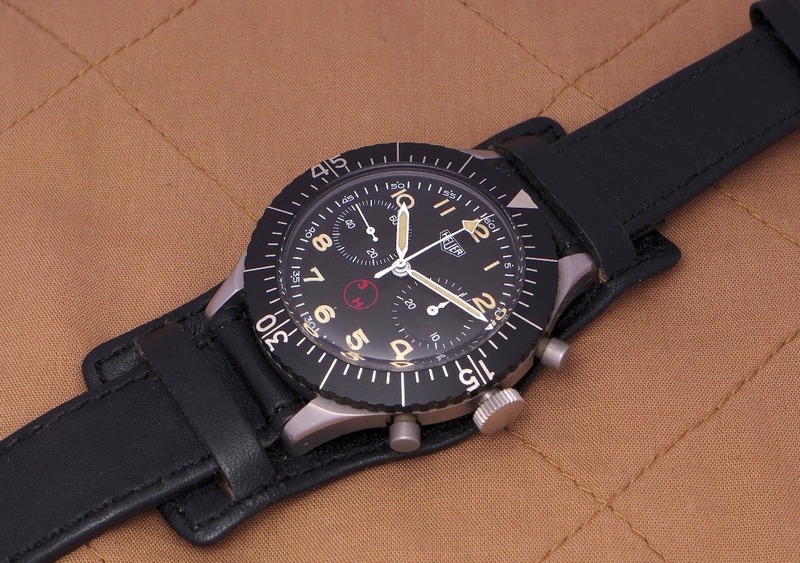 A True Character, with a lot of charm and presence, plus a military watch. When it comes in such condition, it is hard to resist. And the good news is that it is still under the radar till the day people will understand how interesting it is.